The committee looked at six different accusations regarding the research, the most serious of which being blatant falsification of data regarding the process described in the paper. Dr. Haruko Obokata, the papers author, was found innocent of four out of the six charges that were brought against her. Unfortunately falsification of data was one of charges she was found guilty on; the other being the use of some images that had been used in her doctoral theses. 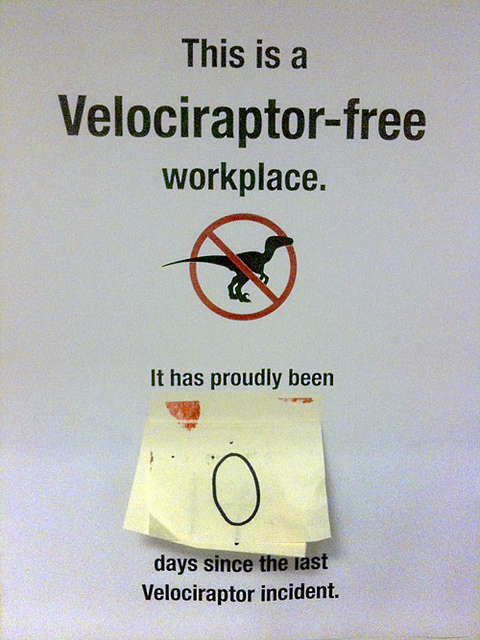 All of this might seem like a good reason why people don’t trust science, but this should be proof of the contrary. When data is published it has to be able to be reproduced, in this case that did not happen and it was quickly and quite frankly, loudly brought to people’s attention. 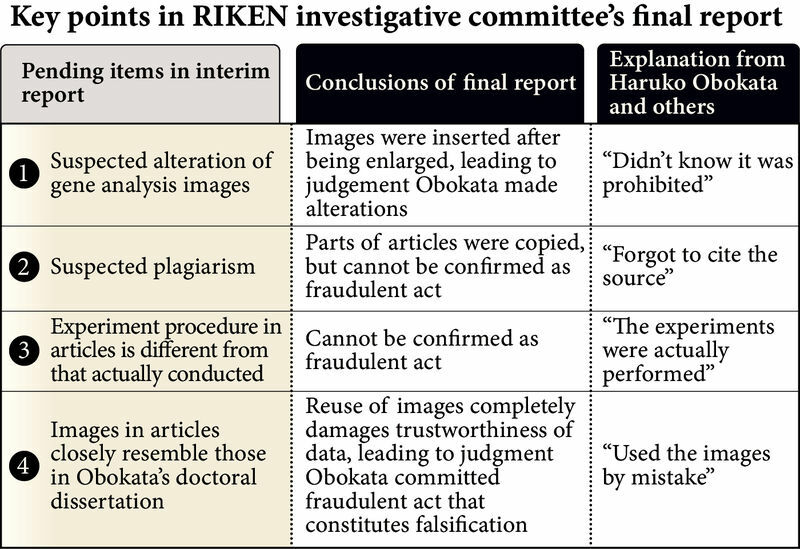 While all is not lost, Dr. Obokata has appealed the board’s findings, the issue that the data could not be reproduced is a huge blow for her work. Not to mention that scientists, in most countries, but especially in Japan are mostly male. Should the appeal not go her way, this could be a big setback for women who might want to go into the field. So is there any hope for STAP [stimulus triggered activation of pluripotency] cells? Well the investigating committee at the press conference would not comment on if they exist or not saying, “That is beyond the scope of our investigation,” according to Nature. Dr. Obokata is standing by her work however. “I am filled with surprise and anger after receiving the final report of RIKEN’s investigation panel,” she wrote in a statement after the announcement. For now, all the rest of us can do is stand by and wait for the results to come forward. Who knows, maybe there is hope for STAP cells, but for now it seems more like a pipe dream than reality, sadly. This entry was posted on April 2, 2014 by FullMetal. It was filed under Biology, News and was tagged with health, medicine, nature, science, STAP, stem cells.